Arts, aesthetics, techniques, processes, canons, history, etc. We are surrounded by different pieces of knowledge and understandings, ways of seen and do that may differ from ours or even being complete unknown by us. We think that if we talk about (cultural) diversity on arts we should expand the dialogue beyond topics related with ethnicity, language or place of origin to expand our view, to learn beyond the norm and grow together. For that reason, we launch an open call for artists and culture workers that would like to use our platform to share their knowledge with others. 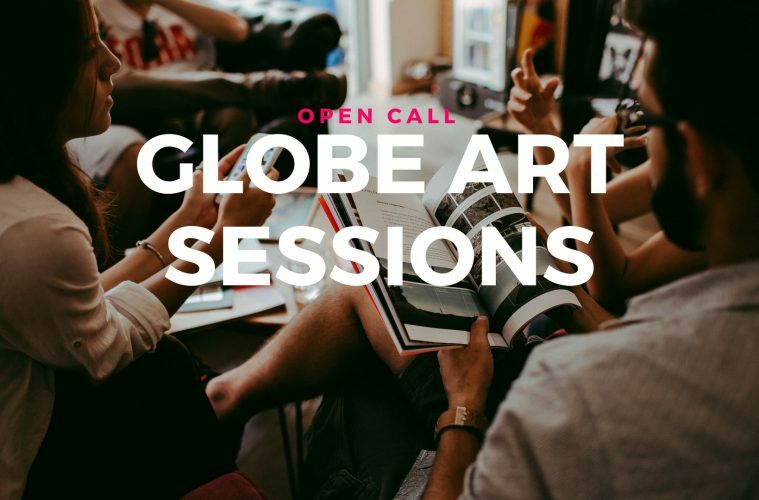 Starting in April 2018 we will hold a monthly session at Globe Art Point (Malminkatu, 5, Helsinki) where an artist/culture worker can present in any format (video, presentation, lecture, round table, etc) a topic to discuss and learn about. We will prioritize artists/culture workers from minorities or a transcultural baggage, but the stage is, of course, open also for Finnish artists/culture workers.